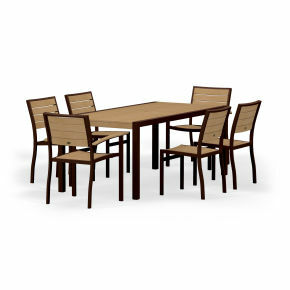 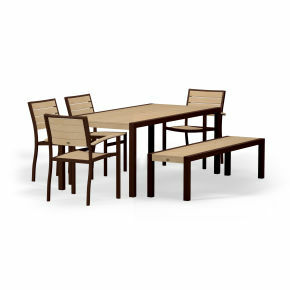 Better throw a few more burgers on the grill because friends and family won't say no to a delicious outdoor meal when it's served at the spacious, yet stylish POLYWOOD® Euro 36" x 72" Dining Table. 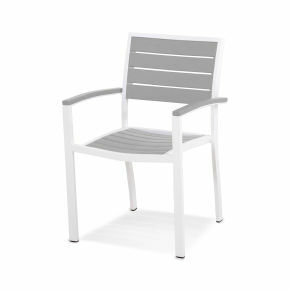 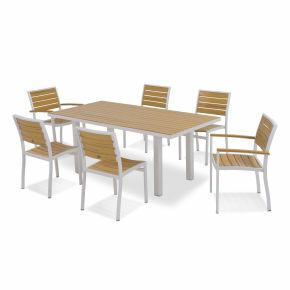 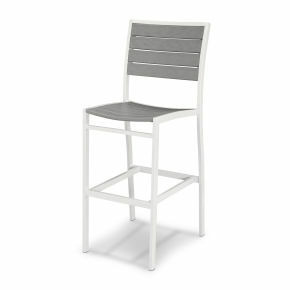 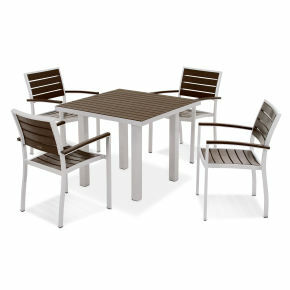 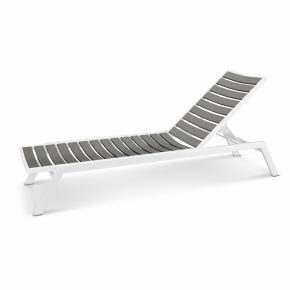 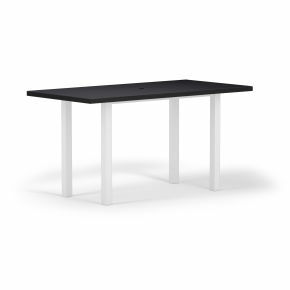 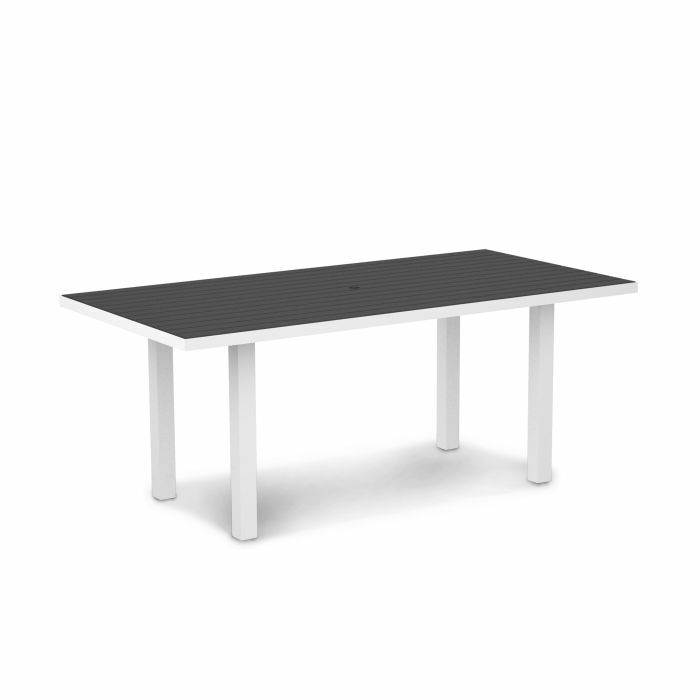 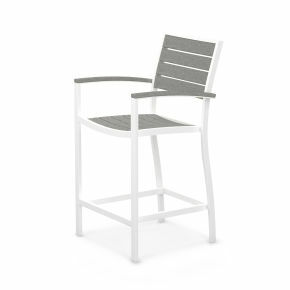 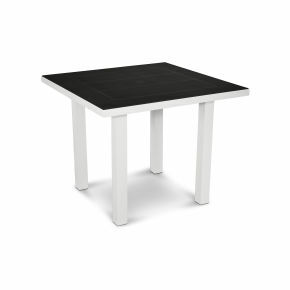 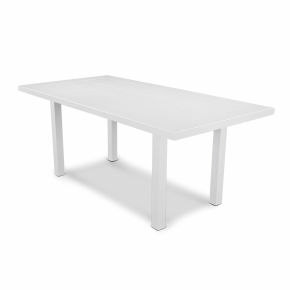 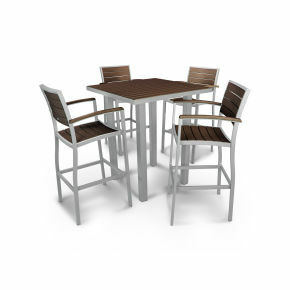 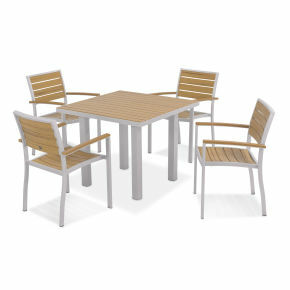 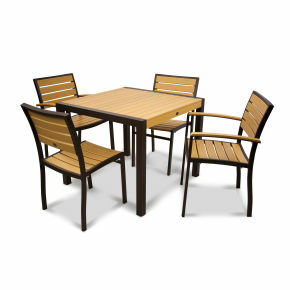 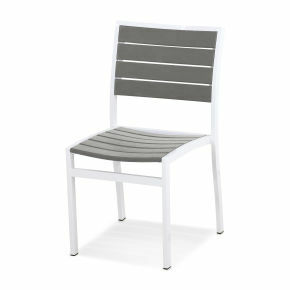 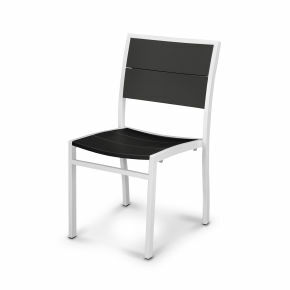 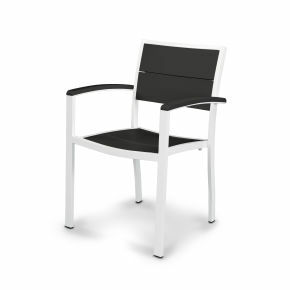 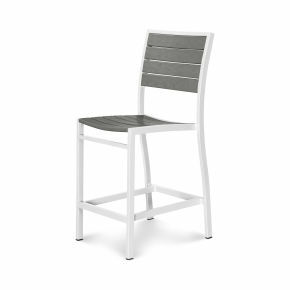 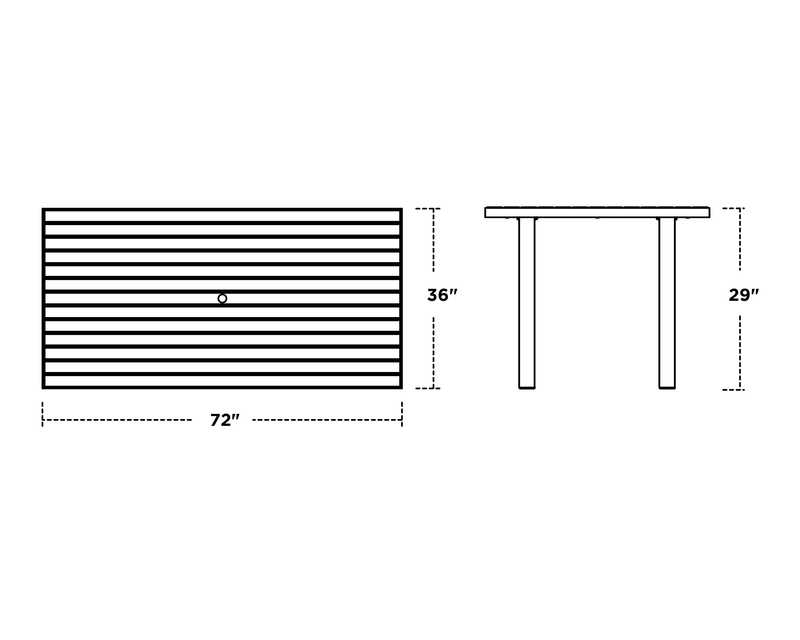 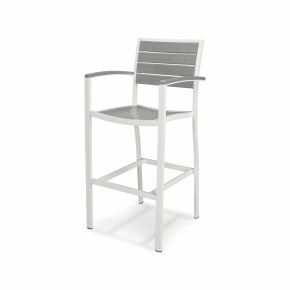 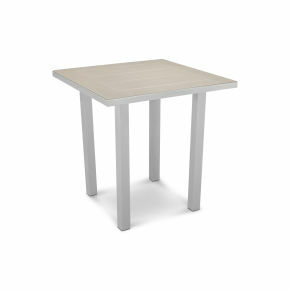 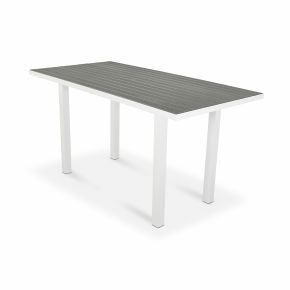 Made in the USA and backed by a 20-year warranty, this durable table is constructed of a sturdy aluminum frame and eco-friendly, fade-resistant POLYWOOD lumber slats that look like painted wood. 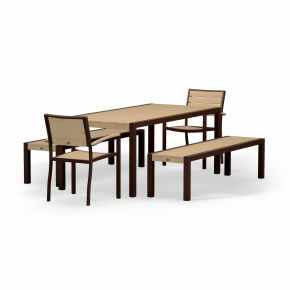 Better throw a few more burgers on the grill because friends and family won't say no to a delicious outdoor meal when it's served at the spacious, yet stylish POLYWOOD® Euro 36" x 72" Dining Table. 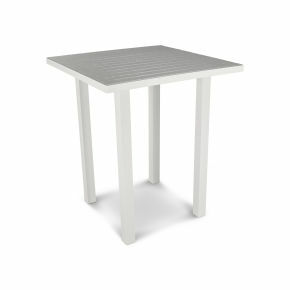 Made in the USA and backed by a 20-year warranty, this durable table is constructed of a sturdy aluminum frame and eco-friendly, fade-resistant POLYWOOD lumber slats that look like painted wood. 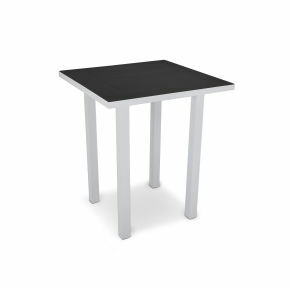 The resemblance ends there, though because unlike real wood, this table won't splinter, crack, chip, peel or rot and it never needs to be painted, stained or waterproofed. 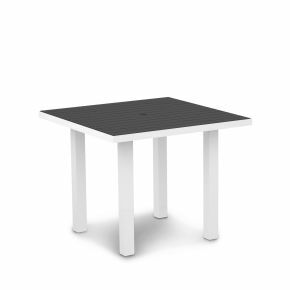 This attractive table is also easy to clean and even easier to maintain over the years as it resists nature's elements, stains, corrosive substances, salt spray and other environmental stresses.